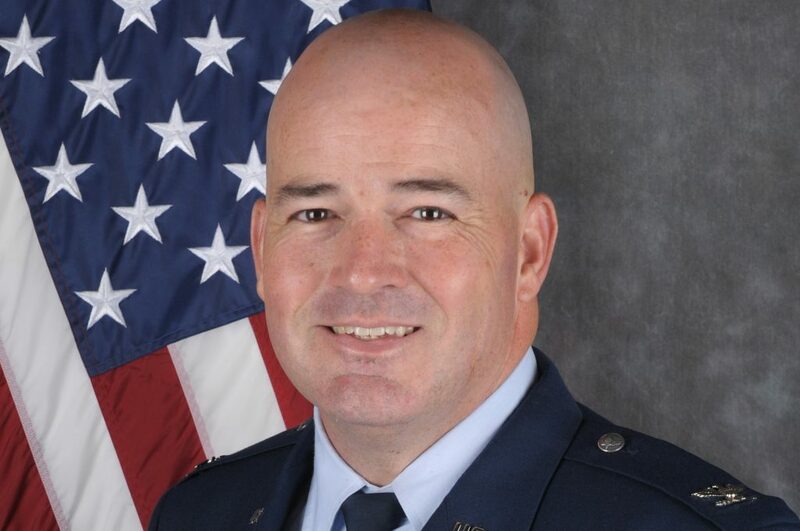 I'm the commander of the 48th Fighter Wing, which is the U.S. Air Force unit stationed permanently at RAF Lakenheath in Suffolk. 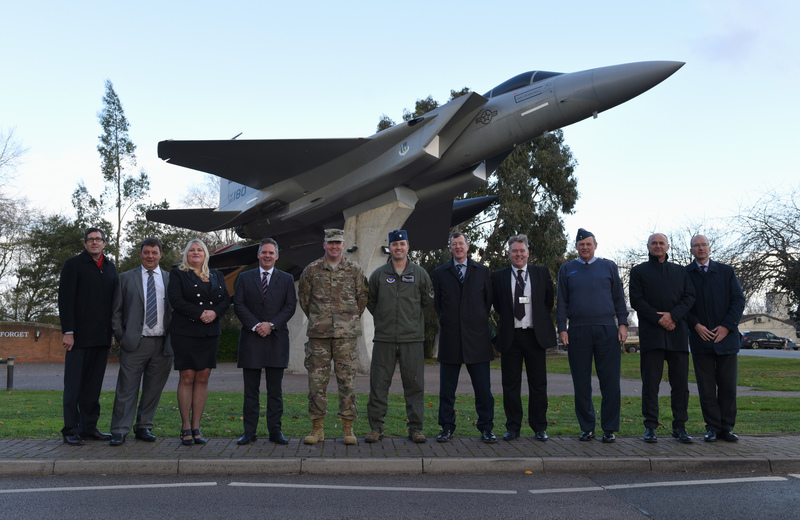 In January 2015, the U.S. Air Forces in Europe-Air Forces Africa headquarters announced RAF Lakenheath as the command’s first installation to host the F-35A Lightning II aircraft. Countless individuals in the U.S. and U.K. militaries and governments have worked tirelessly ever since to make this vision a reality, and today we marked a new milestone in that effort. In conjunction with our partners in the Defence Infrastructure Organisation (DIO) and the Air Force Civil Engineer Center, we held a ceremony this afternoon celebrating the award of a DIO contract to build a state-of-the-art campus, which will become the home of two permanent squadrons of F-35s. This represents a critical step in our combined effort to transform the base to meet our future mission requirements, while we continue to serve in the interest of our nations’ collective defense today. Engineers will now begin design work to modify our current infrastructure and build new facilities that will allow us to seamlessly welcome 1,200 new airmen and 48 new aircraft to the United Kingdom. Between now and the arrival of our first F-35 in late 2021, we will build new squadron parking aprons, two new hangars, a new dual-squadron operations and aircraft maintenance facility, a flight simulator building and much more. While these engineers are hard at work designing and constructing the campus, we will continue to take steps across the wing to ensure plans and procedures are in place to integrate Liberty Wing F-35s into operations in the U.K. and across Europe. Last week I had the honor and privilege of representing the 48th Fighter Wing at a Veterans Day ceremony hosted at the Cambridge American Cemetery and Memorial in Cambridgeshire. Standing shoulder to shoulder with British allies to honor the sacrifices paid by those who came before us reminded me of a truth known by many, but often taken for granted; we do not stand alone. The arrival of the F-35s at RAF Lakenheath means more to us than just increased combat and defensive capabilities. It represents a strong heritage of service our nations share and our continued commitment to defend the freedoms and security we hold so dear. Much work still remains as we draw ever closer to the arrival of RAF Lakenheath’s first F-35, but we know we aren’t on this journey alone. I take great pride knowing that our Airmen, families and community partners are helping to usher in the next generation of combat air power. The work we do today is critical to the future security of the United States, the United Kingdom and the NATO Alliance, and am honored by the trust the 48th Fighter Wing has been given with this charge.